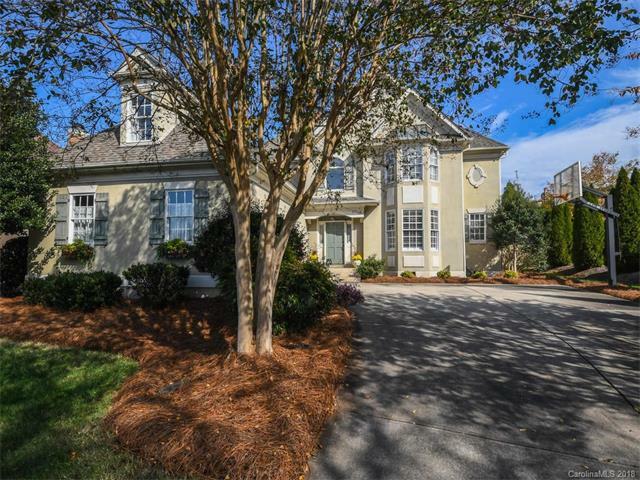 Challis Farm is one of Charlotte’s premiere gated communities situated on Challis Lake in South Charlotte. 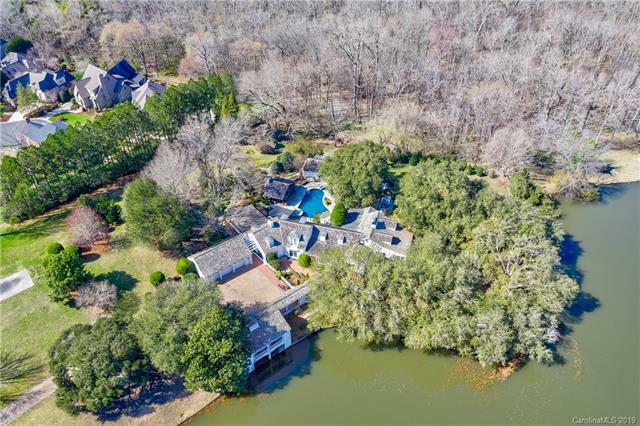 With only a handful of gated communities in Charlotte, few fit the bill for luxury living, private golf-course access to Carmel Country Club, and lakefront views. Challis Farm is a blend of beautiful estates that showcases many of Charlotte’s top custom builders. 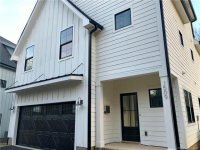 Located in the heart of South Charlotte and only 12 miles to Uptown Charlotte, Challis Farm’s location offers nearby shopping, casual & upscale dining, and golfing amenities coupled with the privacy many seek in their neighborhood & home. High profile Charlotteans, professional athletes, and those seeking upscale living at its finest have all called Challis Lake home. Call Charlotte Luxury Living Specialist, Sarah Martin, at 704-604-2445 for a private tour of the community.